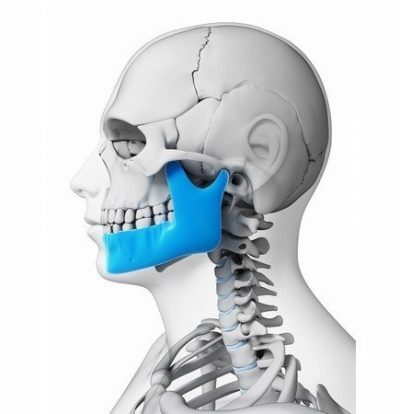 Temporomandibular Disorders (TMD) occur as a result of problems with the jaw, jaw joint, and surrounding facial muscles that control chewing and moving the jaw bone. 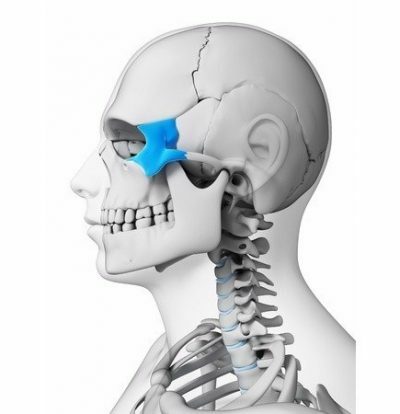 These disorders are often incorrectly called TMJ, for temporomandibular joint. 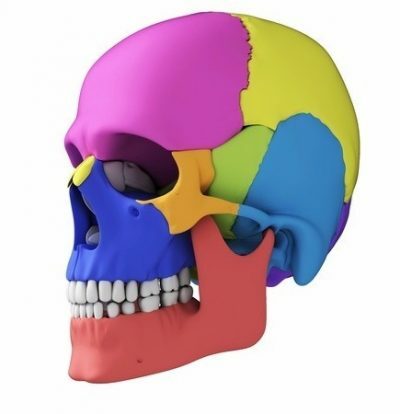 The TM joint is the connection between the jawbone and the skull. 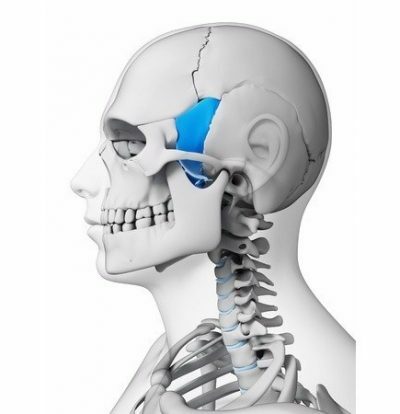 The injured TM joint leads to pain with chewing, clicking, and popping of the jaw; swelling on the sides of the face; nerve inflammation; headaches; tooth grinding; and sometimes dislocation of the temporomandibular joint. 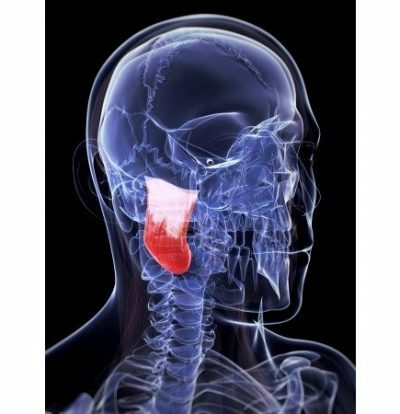 The causes of TMD are not completely understood. 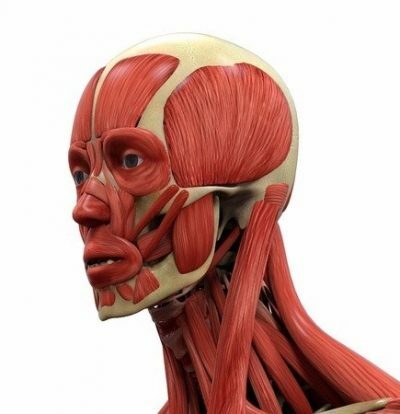 Multiple factors contribute to the muscle tightness and dysfunction that characterize this condition. It is not clear whether some of these causes directly lead to TMD or if they are a result of the disorder. 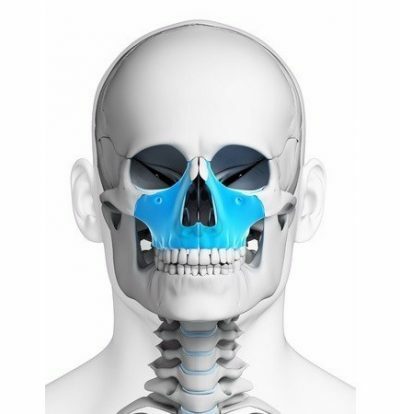 Causes may include: Misalignment of the teeth or jaw, trauma, teeth grinding, poor posture, stress, or overuse. Jennifer Bull, Michon Hebert, Jennifer Rowe, Anne Schiele, Katy Killingbeck, Colette French, Lena List, Stephanie Turbyfill, and Tiffany Holmes are the Practitioners at Unlocking The Body who have their additional endorsement to practice Intraoral Massage in the State of Washington. For more information check out the FAQ's below or read the Bio Page of each Therapist. Sharp Pains in your head. Bite that uncomfortable or, "off". Each session is typically 1 hour. However, clients may be seen from ½ hour up to 2 hours depending on their pain level or if multiple modalities are utilized, such as: Craniosacral Therapy, Deep Tissue, Neuromuscular Re-Education, or Massage Cupping. Time spent inside the mouth will be dependent on toleration of Client. Treatment is slow and gentle and can be just a couple of minutes at first to 30 minutes. First, a history is usually taken and the client’s condition is reviewed by the Practitioner. 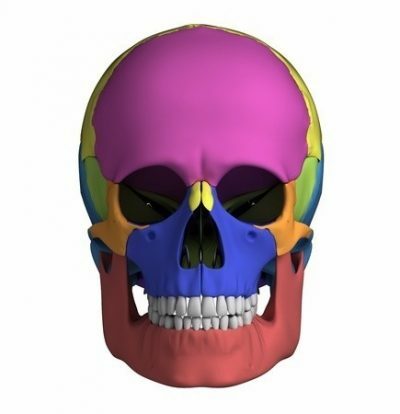 The client lays face up and Practitioner will evaluate the effected and compensating structures. 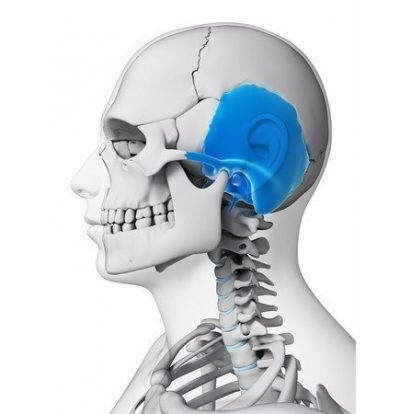 Once the specific areas are located the Practitioner will begin working externally on the head, neck, shoulders, and chest. After sufficient tissue warm up, the Practitioner will put on a nitrile glove and work inside the client's mouth feeling for various bony and soft tissue restrictions. The Practitioner may or may not have the client turn over onto their back toward the end of the session. 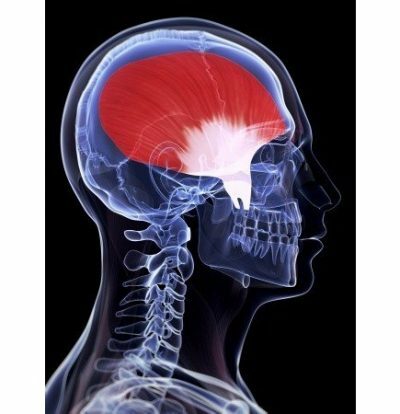 During the session clients may feel nothing except the therapist’s hands on their body, or they may feel like things are moving inside their head. They may also feel tingling, pains arising in different parts of their body that quickly disappear, heat, pulls within the body, or pulses. While working in certain areas there may be significant tenderness even though pain is not felt in that area on a daily basis. Pressure used by the Practitioner is minimal and they are trained to know that a little goes a long way when you do Intraoral treatments. Response to Intraoral Massage varies from individual to individual and condition to condition. Your response is uniquely your own and can’t be compared to anyone else’s — even those cases that may appear to be similar to your own. The number of sessions needed varies widely — from just one up to three or more a week over the course of several weeks. Your Practitioner will discuss your specific plan with you at the end of your first session. What should I do after an Intraoral Massage Session? Taking an Epsom salt bath and icing your TMJ area are always a good idea. You may have slight tenderness or a shift in bite that may take a day or so to subside. Pain and tightness are usually decreased, and range of motion, jaw tracking, or pain and stiffness in other areas of the body may seem to melt away with no actual massage on that specific area. Occasionally, you may notice an increase in pain, tightness, or restriction for a day or two. This is also a normal occurrence, however, if it lasts more than 3 days please email or phone your practitioner for further instructions. For More Information, or to Ask Specific Questions About Intraoral Massage Please Email Anne Schiele, Jennifer Rowe, or Jennifer Bull from their Bio Page.